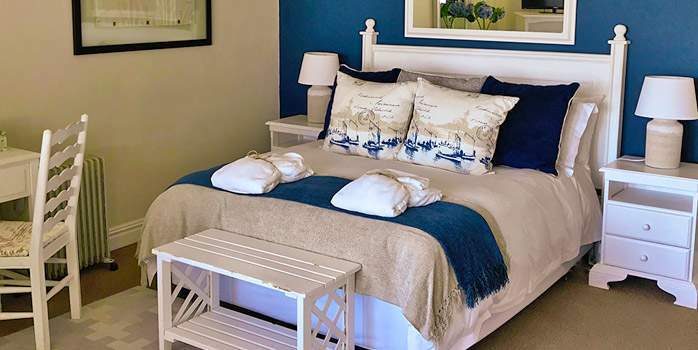 The beautiful Roseroc Boutique Guest House, previously called Bridgewater Manor, offers six tastefully decorated en-suite rooms, each with their own balcony, luxury Egyptian cotton and exclusive eco-friendly amenities. 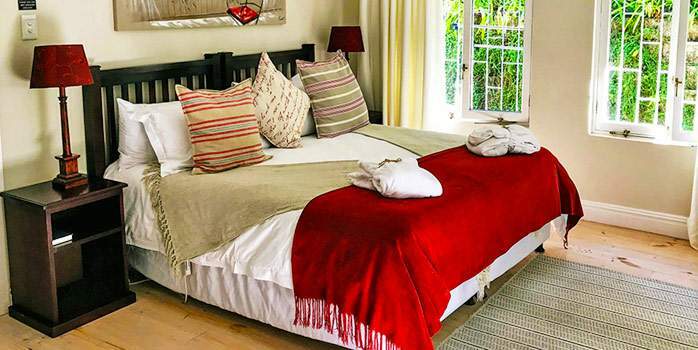 The Roseroc Boutique is an ideal base for amazing South Africa golf holidays. 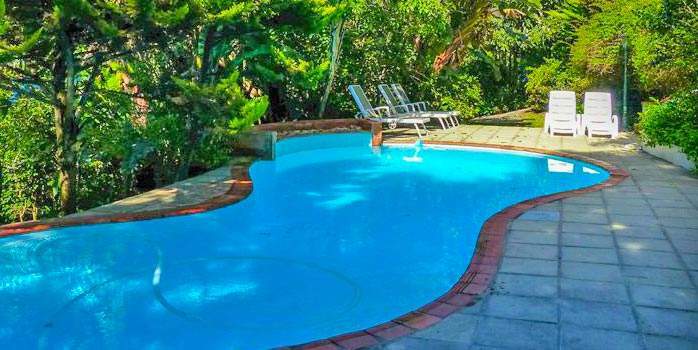 Relax at the secluded saltwater pool or wander through the lush garden enjoying nature. 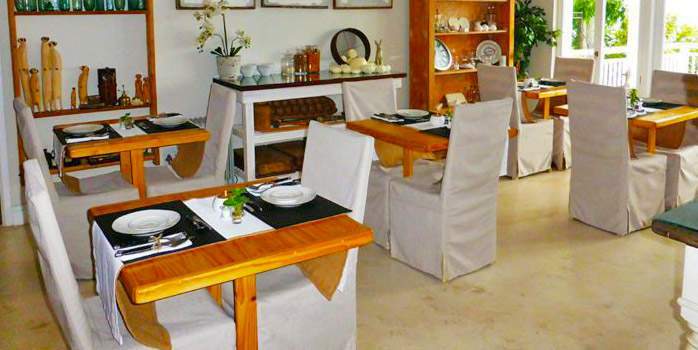 Browse through books on the Garden Route in the guest lounge or enjoy sweeping views and sundowners on the main patio. 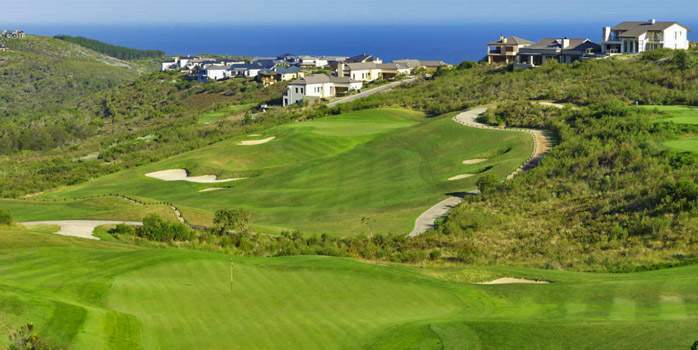 The spectacular Pezula and Simola golf courses are within a 15 minute drive and they are perfect to play golf in South Africa. 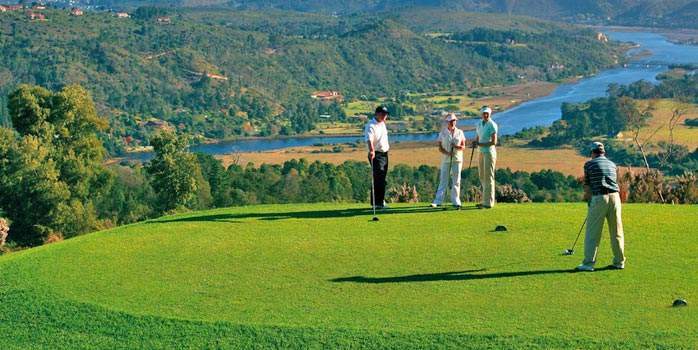 The Pezula Championship Course is spectacularly situated atop the famous Knysna Heads, and this high vantage point allows for majestic panoramic views of the Indian Ocean. 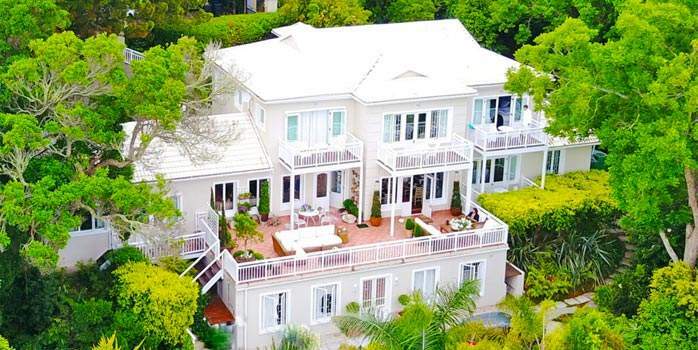 The Simola Golf Estate is a breathtaking experience that combines achingly beautiful views of the enchanting forests, town, lagoon and Indian Ocean that lay out before it. 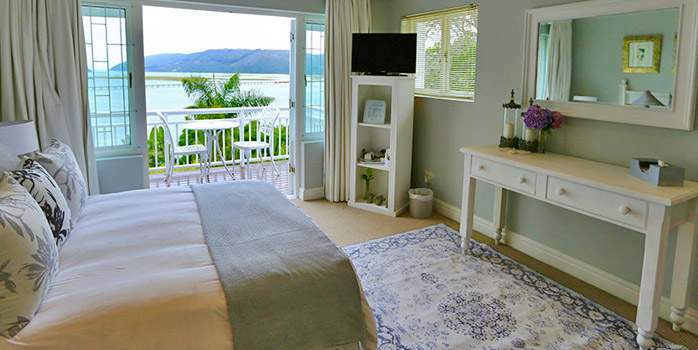 The rooms offer exquisite views of the Knysna lagoon and ocean or the beautiful garden that is filled with Knysna’s unique birds, including the elusive Knysna Loerie. 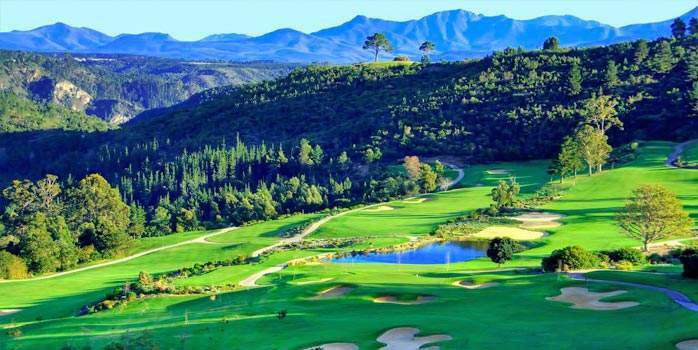 If your golf holidays in South Africa include the Knysna on the Garden Route, we recommend you play at Simola, one of the best courses for golf holidays in South Africa.